Charter Bus Hialeah, FL. Hialeah Shuttle Buses in Miami-Dade County, Florida offer cheap airport shuttle bus service to Miami International Airport (MIA) Fort Lauderdale International Airport (FLL). Our drivers will hold a sign up for you in baggage claim, giving you first-rate VIP treatment. Our Shuttle Buses in Hialeah are ready to pick you up and drop you off with our courteous and pleasant door-to-door chauffeur service and complimentary baggage service. Price 4 Limo's Bus service in Hialeah can be used as a tour bus or activity bus for any sized group or party group visiting the Greater Miami region and South Florida. "Hialeah" is from the Muskogee tribe and it mean "pretty prairie" – as so much of the land is beautiful in this part of the country. The term is of Seminole Indian origin, since they were the first to inhabit and cultivate this land. Learn more history by allowing our chartered bus to drive you to the Miami Springs Historical Museum or the My Jewish Discovery Place Childrens Museum. Or get your pals together for a bus trip to Hialeah Racetrack, one of the premiere racetracks in the United States. With so much to see or do and so little time – allow Price 4 Limo's Hialeah Shuttle Buses take care of all your ground transportation needs and help maximize your time! Hialeah Buses in Miami-Dade County offer cheap luxury transportation services for college students and teachers in Hialeah at an affordable rate. In fact, all of our services are offered to anybody no matter what the occasion for a flat fee. 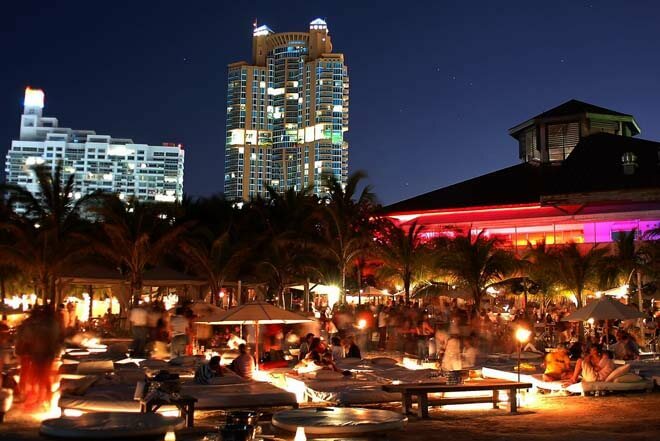 Our charter buses can also be used as Beach Buses to the beaches for Spring Break, where no one has to worry about finding parking or driving after a few drinks. Or what about your wedding? We have the largest fleet available in Florida and can accommodate you, your family, and all your guests. We can provide you with safe and thorough service for family gatherings, bachelor parties, graduation ceremonies – anything at all. Worshippers and groups observing religious holidays have used our buses for inexpensive rides to synagogues, churches, and mosques. With our fully inspected and efficient vehicles operated by bi-lingual drivers and maintained by the best licensed mechanics, you can use the Hialeah Bus Service for Proms and Homecomings and tour groups and shopping sprees, any day of the week, 365 days of the year. Including holidays. 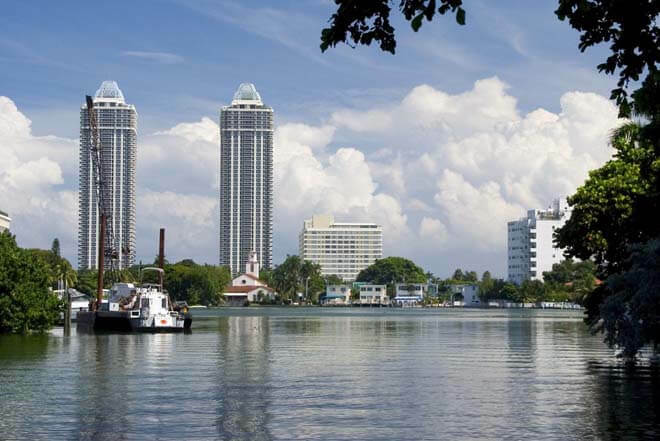 There are so many things to do in Hialeah why not let our skilled drivers take you to all the sights? Take a Shuttle Bus in Hialeah to the Amelia Earheart – with petting zoos and places to roam – or let us drive you to the bay where you can aboard your 4 day cruise on the majestic Captain Sir! Charter sailboat or if it's just waterports you want, we can drive you and your buddies to Palmetto Watersports. 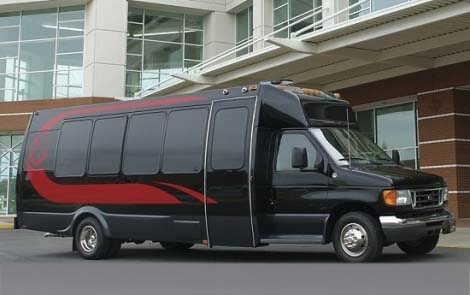 We can even provide simple cheap mini-coach bus private service to the Westland Mall and back home, if you need the time and space to stock up on special items or groceries. Take our Hialeah Corporate Bus Service so we can shuttle you and your company to the conference hall and then to one of the many great restaurants and bars in Miami-Dade County, such as Molina's Ranch Restaurant, one of the best Cuban restaurants in Florida. If you are traveling with family, take a trip to Flex World Gym or the Hialeah Bingo Hall. All you night owls can dance till you drop at the many nightclubs in Hialeah and will never have to worry about drinking too much since you'll always have us as your designated driver. 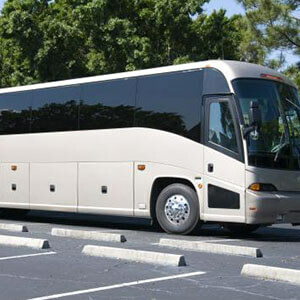 With Hialeah charter buses and coaches everyone will arrive in style and leave chatting about their night before making their way to dinner or back to their hotel, whether it's the Ramada or the Seagate Spa. Gold nuts can be escorted to their tee time over at the East Golf Course while ladies can luxuriate at the Healing Hands Wellness spa. We can take you there, pick you up, and always make sure you're on schedule so you don't miss your evening event or flight back at the airport. Why deal with all the traffic and congestion? Let our mini bus and shuttle service keep you relaxed and calm and excited about your visit. Price4 Limo's Hialeah Bus Service will take you and your guests anywhere in Florida safely and in comfort. Our Driver-for-Hire coaches include high-end courtesy service and extra storage space. Whether you need to stock up on food at the a local supermarket before heading to the beach for a barbecue or you're on a family vacation to the Johnny Cotsen Recreation Center, Price4Limo will find you the very best and most affordable Hialeah VIP Charter Bus service. Stop using other overpriced bus companies in Hialeah and let us give you the most affordable limousine and bus service that Florida has to offer! Fill in your travel information on this page. Let us know your personal requests and corporate bus transportation needs when your reservation agent contacts you. Get a bus quote instantly on Price4Limo-the best place to book your VIP, Charter or Shuttle Bus Rental Service in Hialeah, Florida.